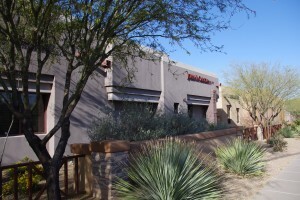 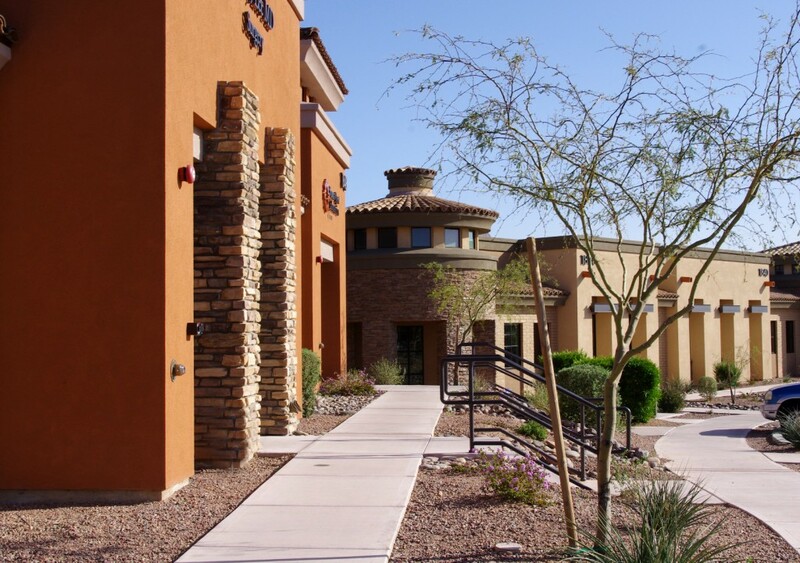 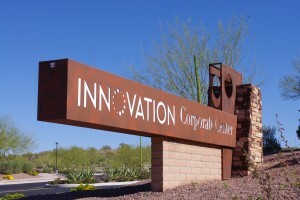 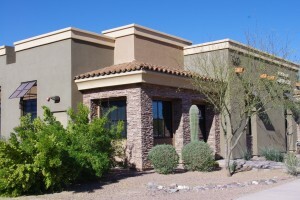 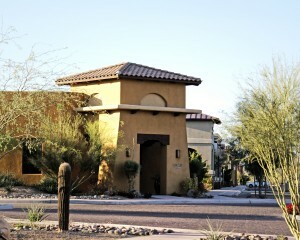 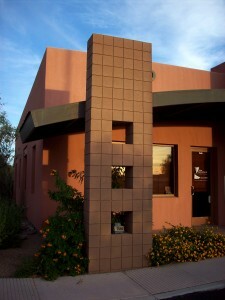 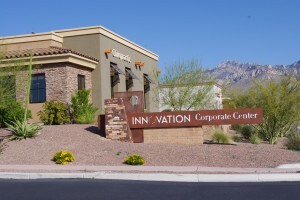 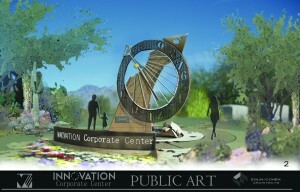 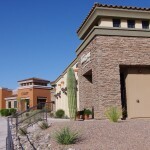 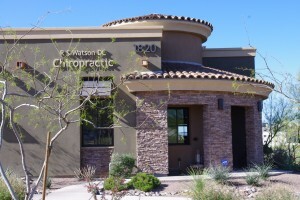 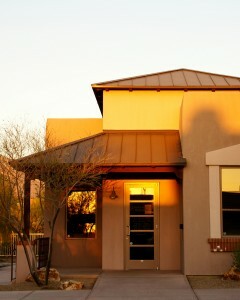 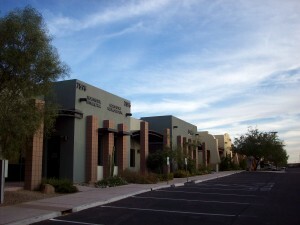 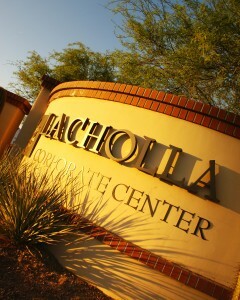 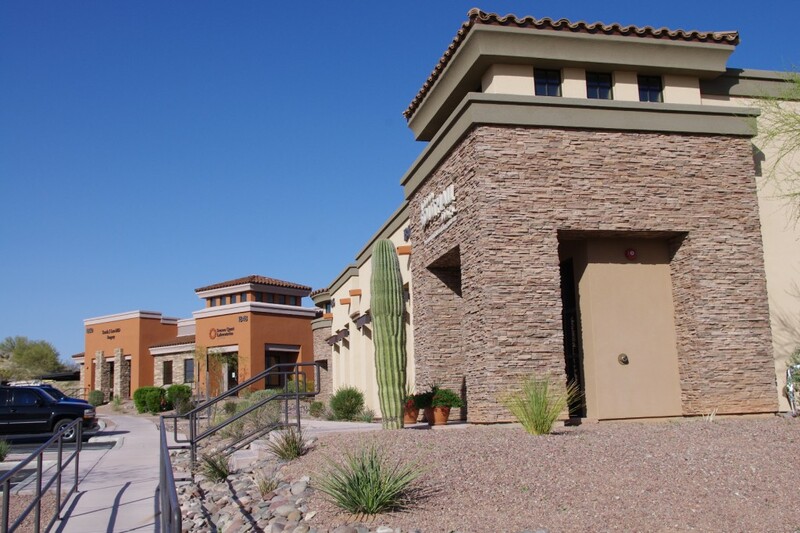 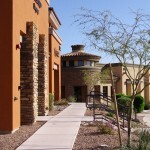 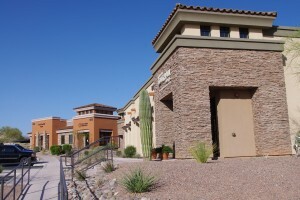 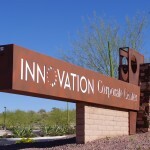 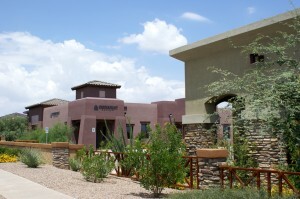 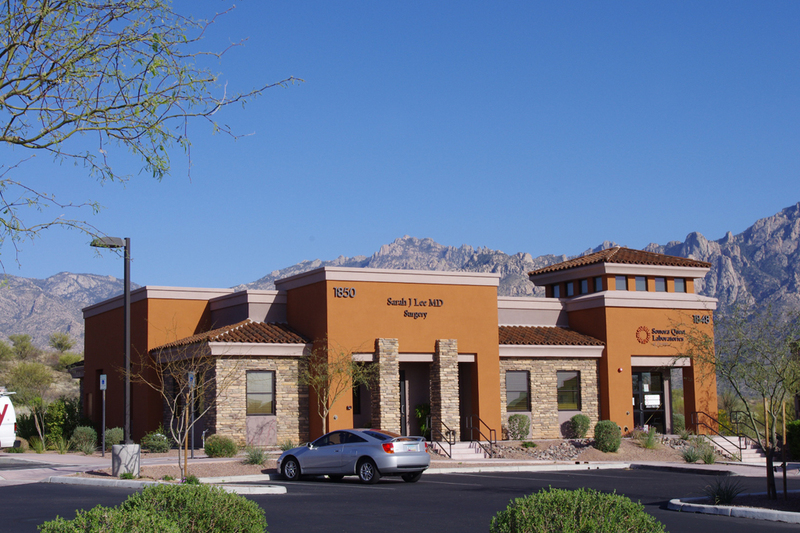 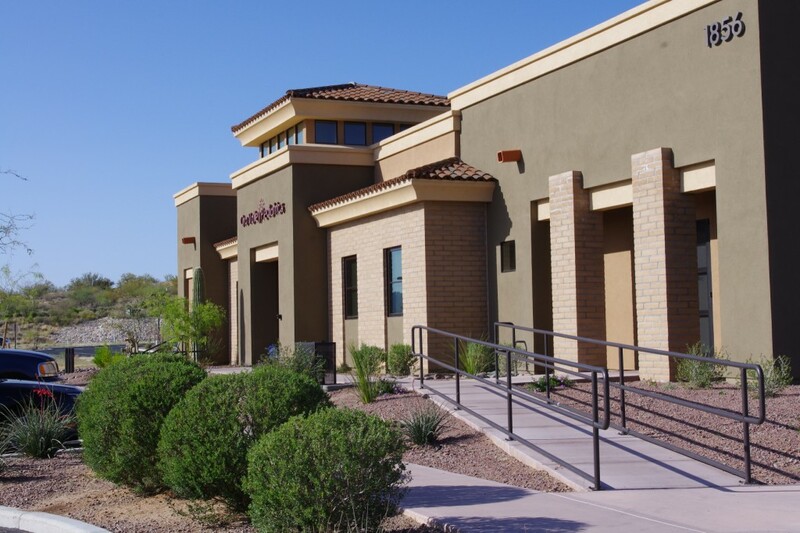 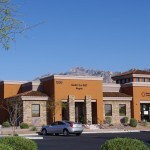 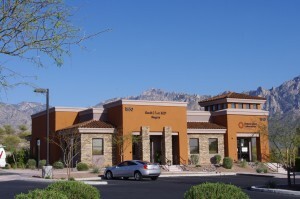 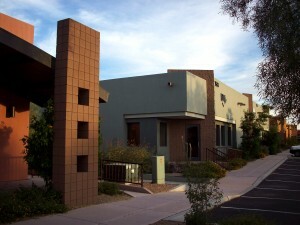 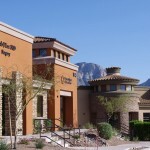 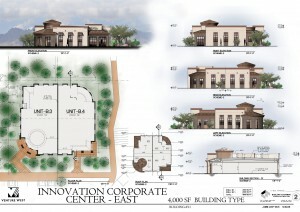 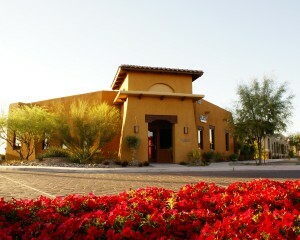 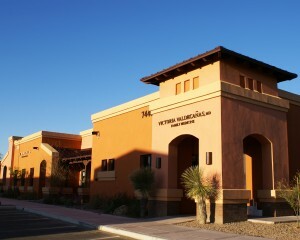 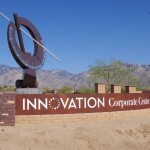 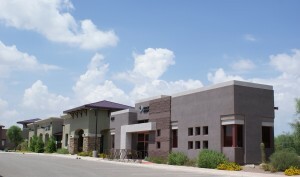 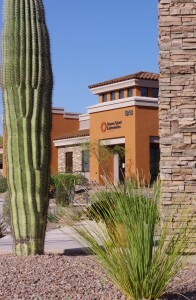 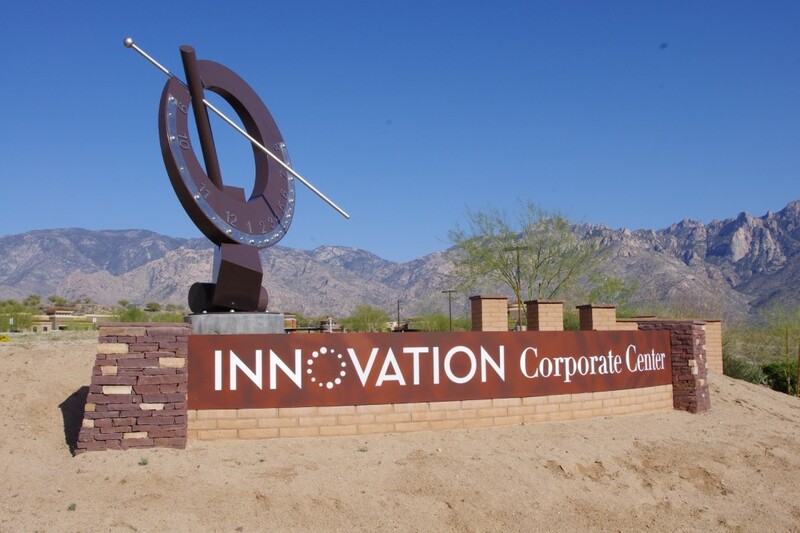 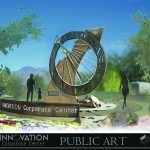 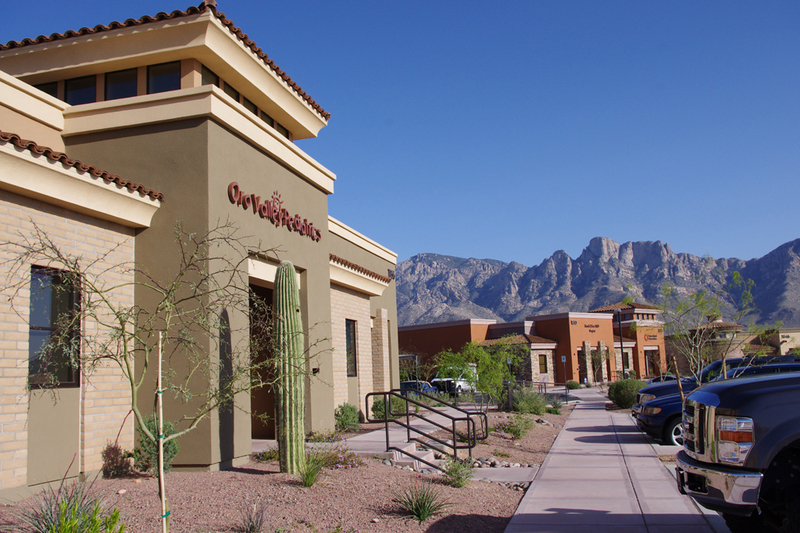 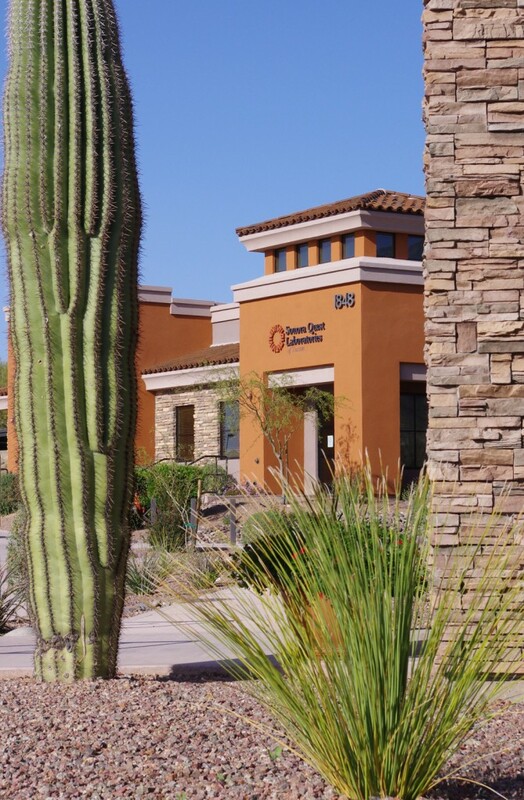 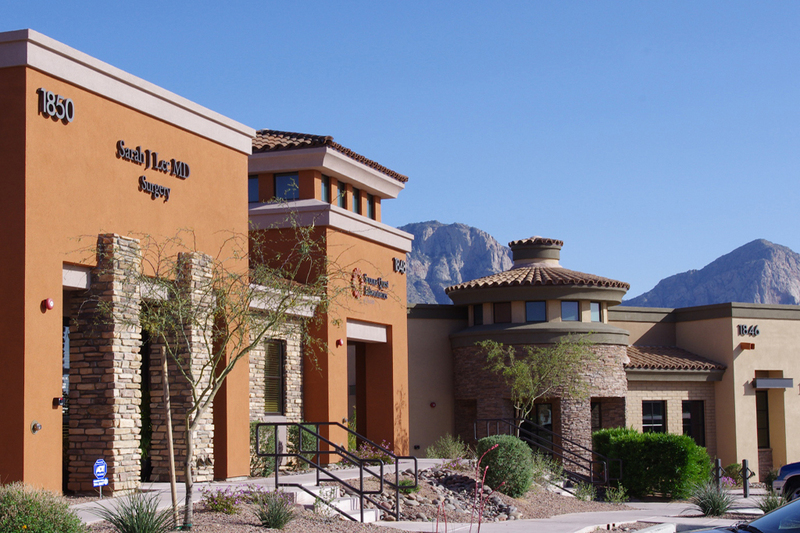 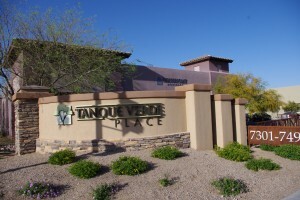 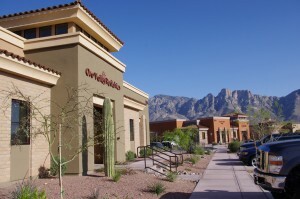 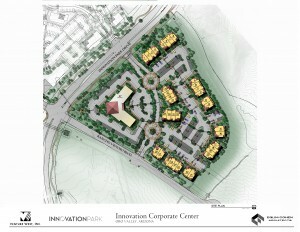 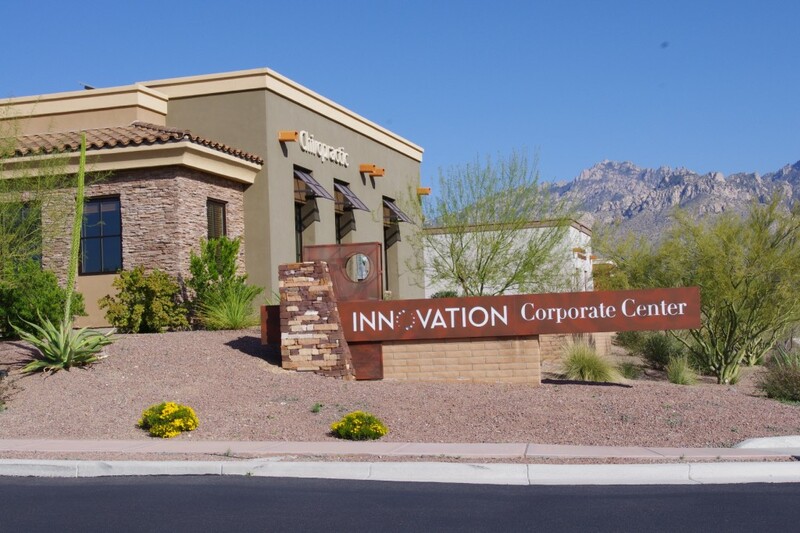 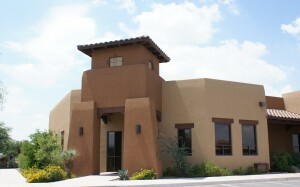 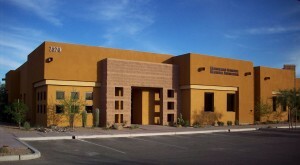 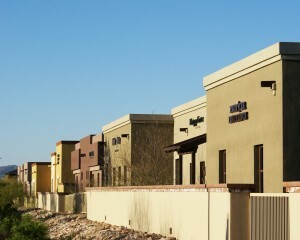 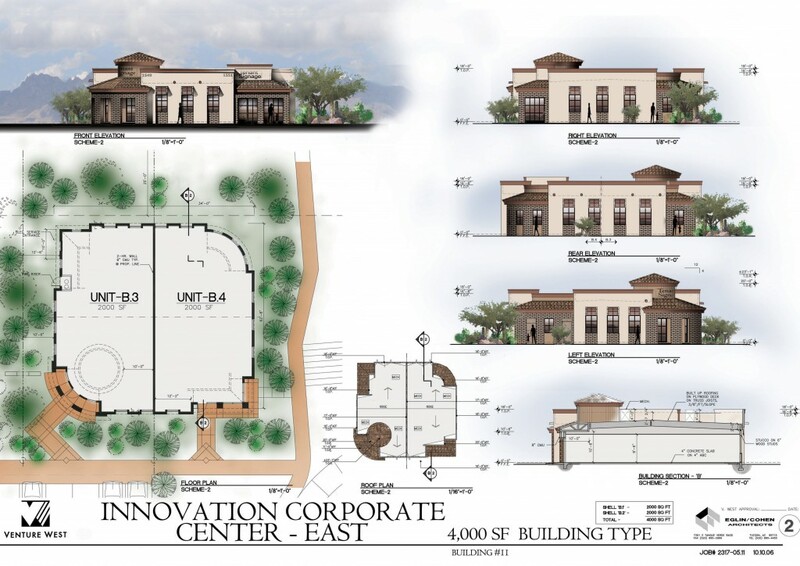 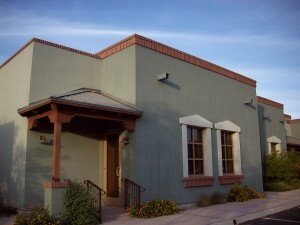 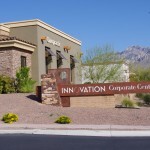 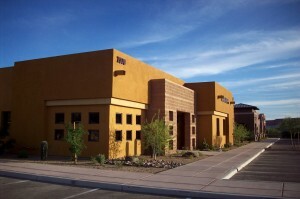 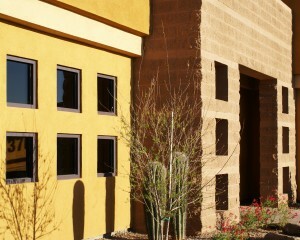 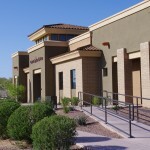 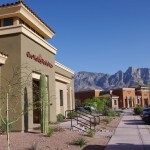 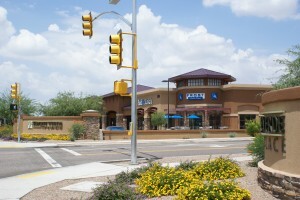 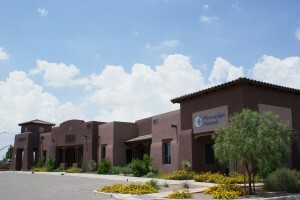 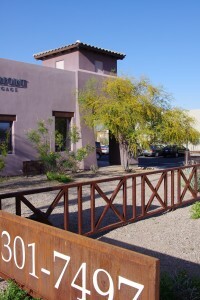 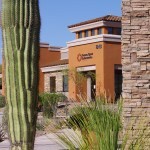 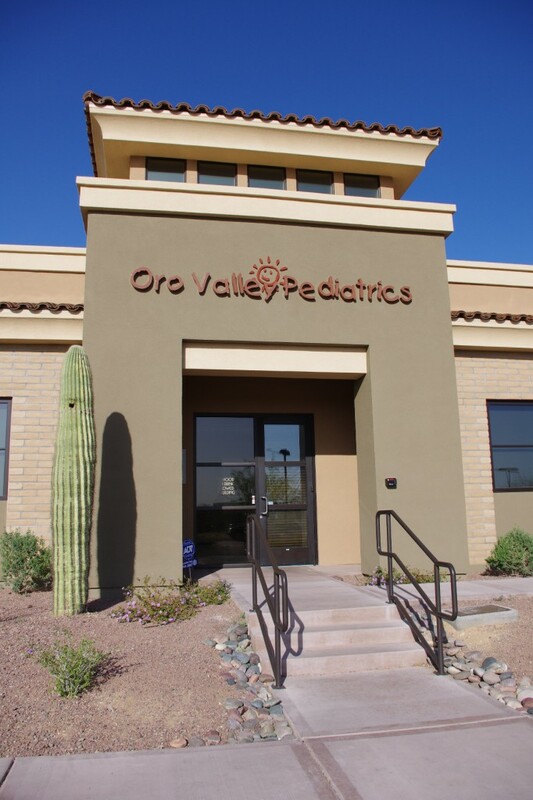 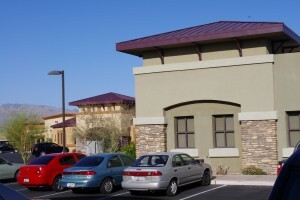 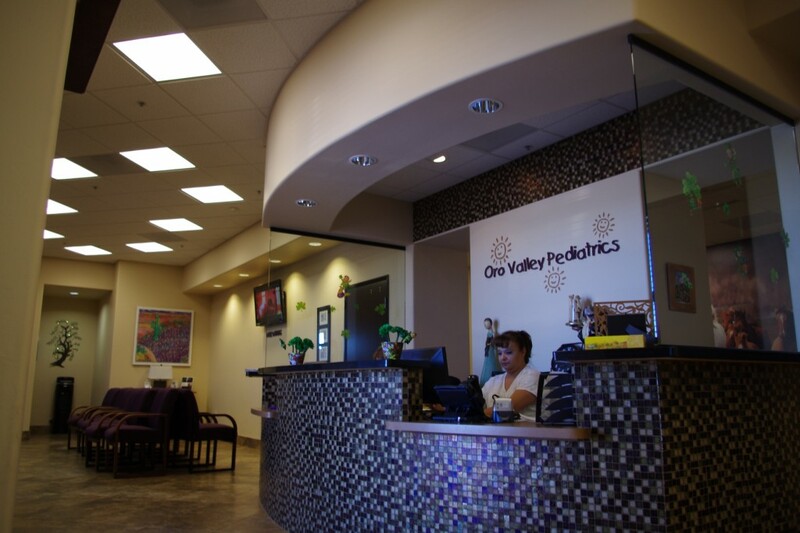 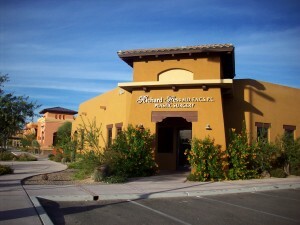 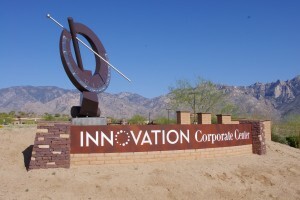 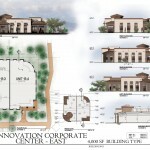 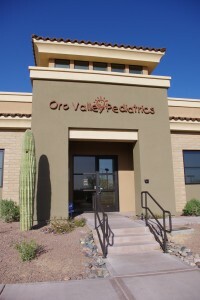 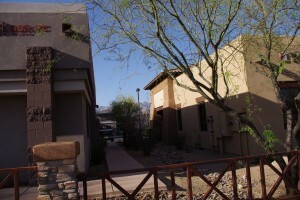 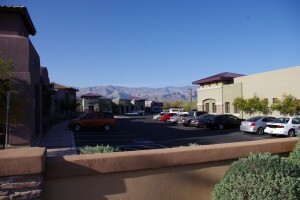 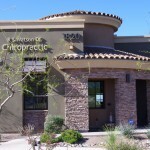 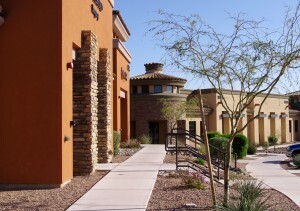 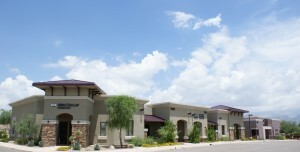 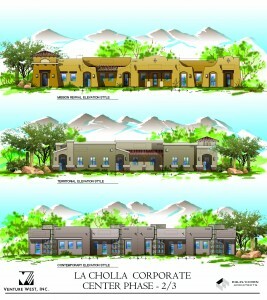 The 100,000 square foot office and medical complex located within Innovation Park adjacent to the new Northwest Medical Center - Oro Valley. 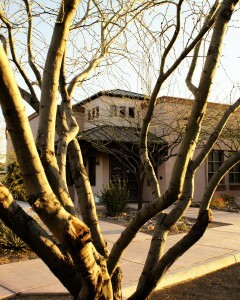 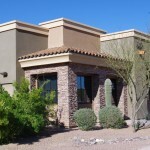 Buildings size varies from 1,500 square feet to 12,000 square feet. 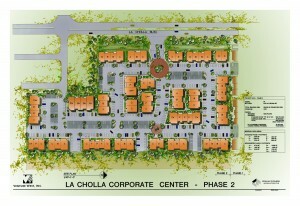 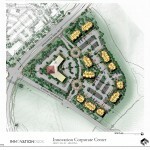 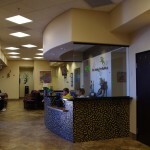 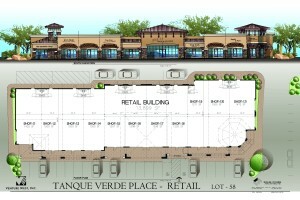 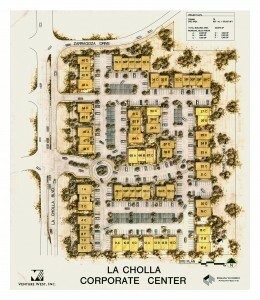 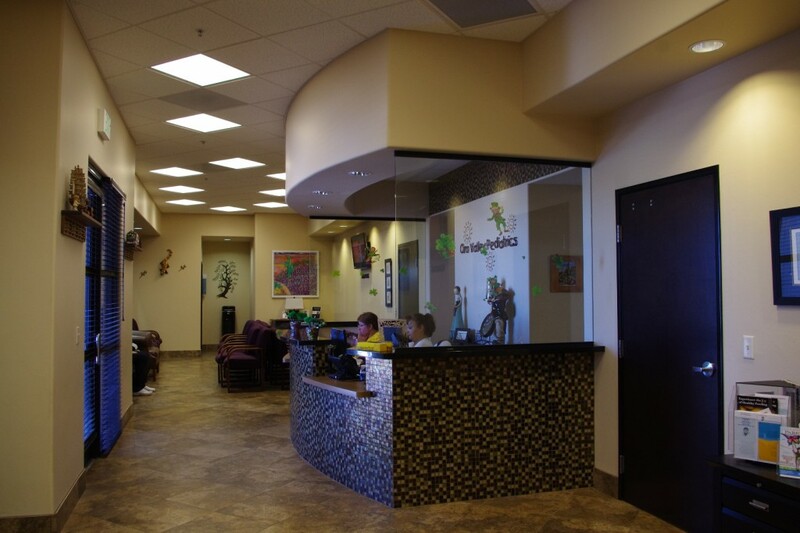 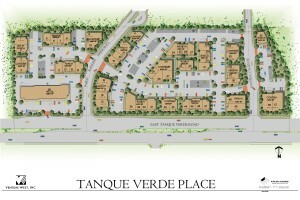 The development provides ownership of your own land and office building.